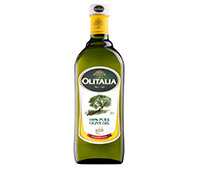 This is a combination of refined olive oil and Extra Virgin Olive Oil. 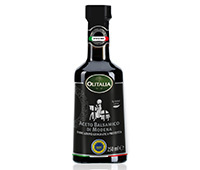 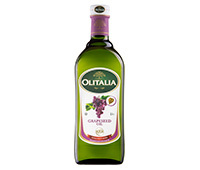 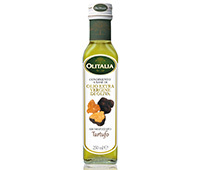 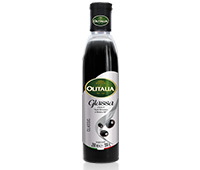 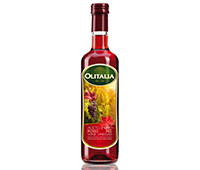 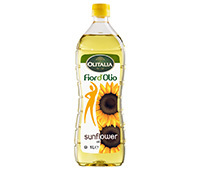 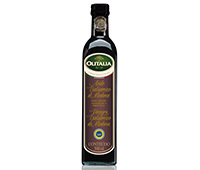 This quality of oil is characterised by its smooth aroma and taste and paler colour. 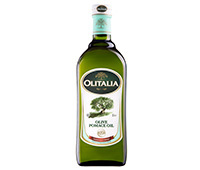 Delicate and light!